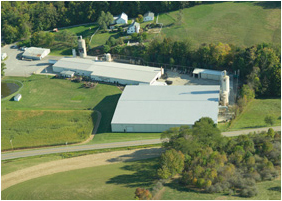 Established in 1988, our main facility is located in the rolling hills of Holmes County Ohio. Our company started in a small shop, but now this manufacturing facility is a place of employment for many people from our local community. 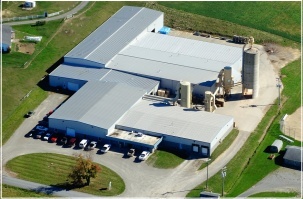 Since our first molder installation in 1988 our facility has grown and been continually upgraded to now include high speed molders, a state of the art rough mill, various gluing lines, CNC routers, automated finger jointing equipment, multiple sanders and shapers along with many other capabilities. 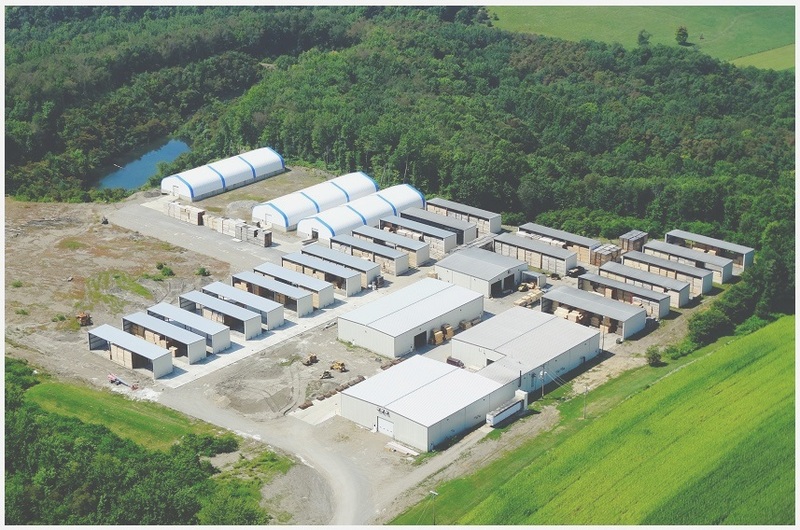 In 2007 we opened our state of the art dry kiln facility several miles from our main facility in the small town of Winesburg. It consists of dry kilns, a grading line and air sheds; it has given us the ability to monitor our hardwood from the forest to production. We are now able to dry our lumber to exact specifications based on the product being made, ultimately getting our customers the finest quality hardwood on the market. Acquired in 2014, our Sugarcreek manufacturing facility gives us the capabilities to produce hardwood products such as face frame components, shaped legs, and turnings, while increasing our volume of standard hardwood components.